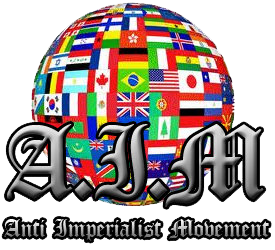 The Anti-Imperialist Movement is organizing an operation with the *Foundation Help the eWorld. We are working together on the liberation of an oppressed country. We need your support: please [Only admins are allowed to see this link] money and/or weapons and prepare to fight. *The [Only admins are allowed to see this link] is an independent nonprofit organization supported by the Anti-Imperialist Movement.